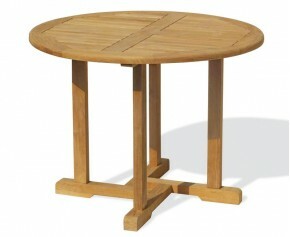 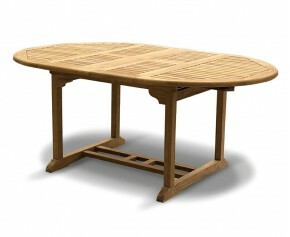 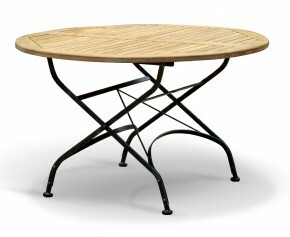 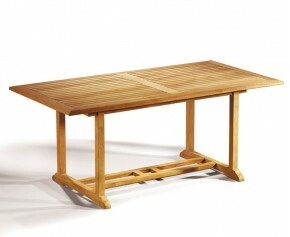 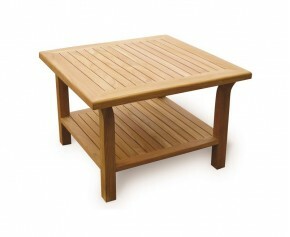 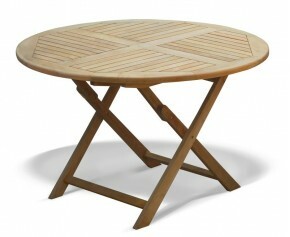 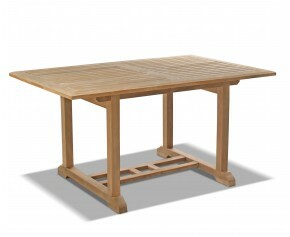 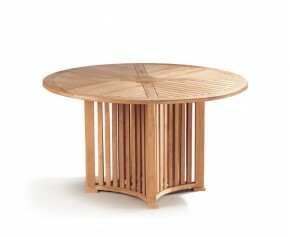 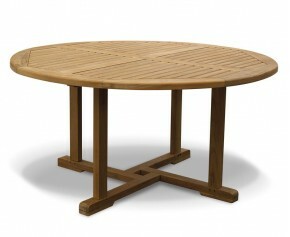 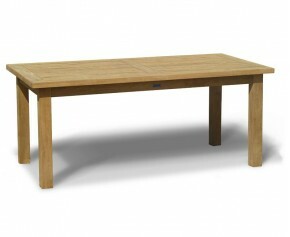 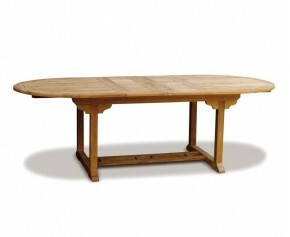 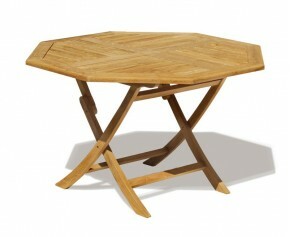 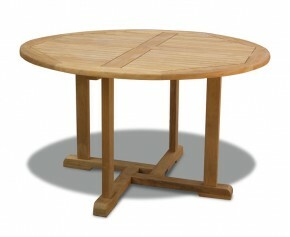 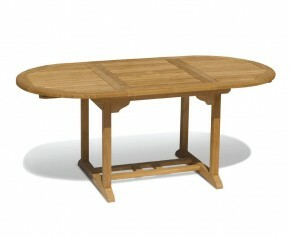 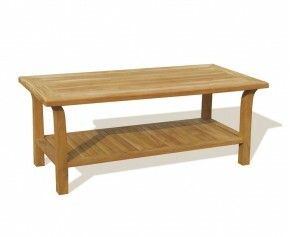 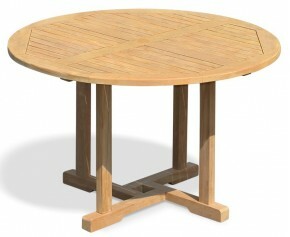 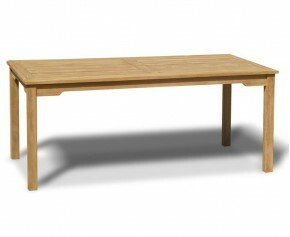 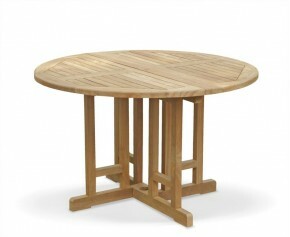 Providing plenty of options for garden entertainment and dining, this Titan teak round outdoor table is sturdy, stylish and practical. 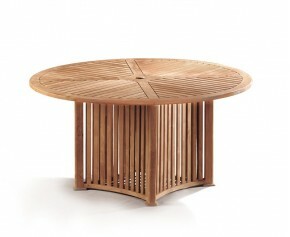 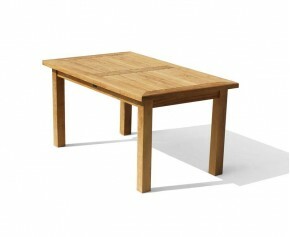 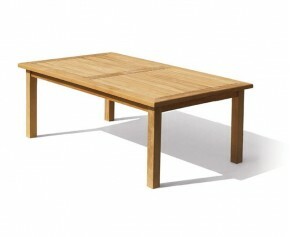 Manufactured by experts in genuine A-grade teak Tectona grandis, this large teak round outdoor table has been built to last and can remain outdoors all year round with minimal maintenance, ensuring fruitful use for years to come. 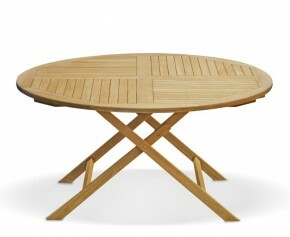 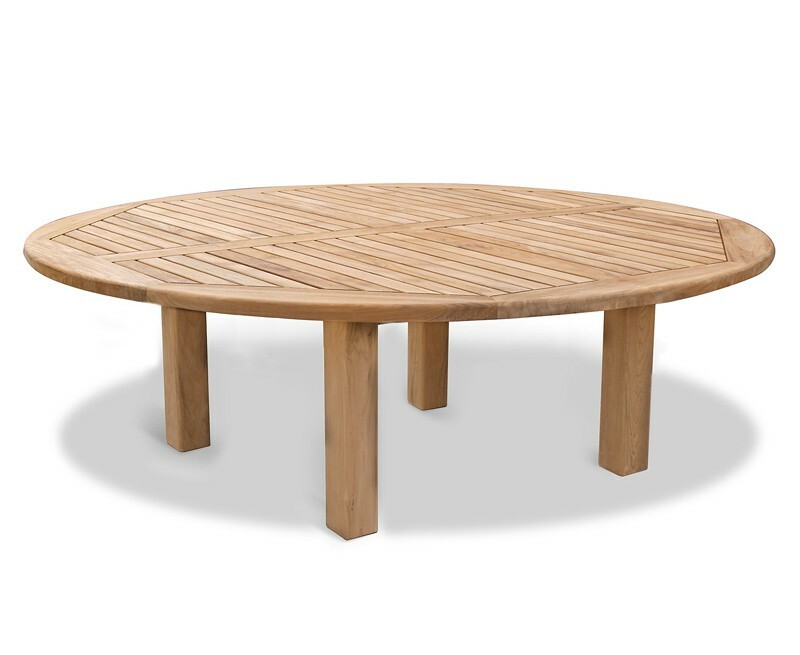 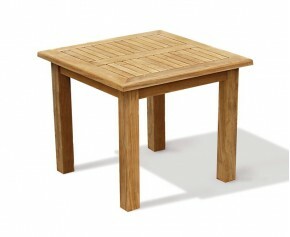 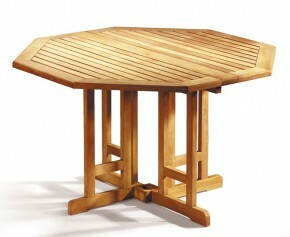 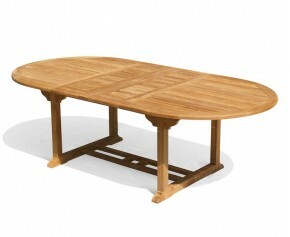 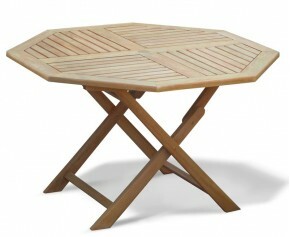 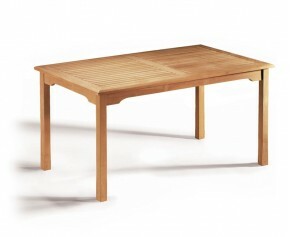 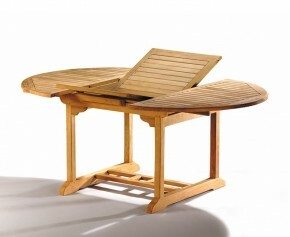 Featuring wide slats with radial edges to allow the table to dry quickly, this Titan teak round outdoor table has been pre-drilled for parasols with diameters of up to 5cm, additionally this teak round outdoor table will be delivered pre-assembled for your convenience.